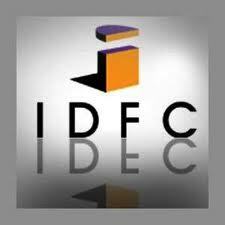 Infrastructure Development Finance Company (IDFC) has decided to lift up 250-crore long-run capital as it has no time left for mobilizing extra funds via tax-saving retail bonds. The company has mobilized approximately 1,500 crore through selling bonds to tax payers in three portions, 56% below what it had directed to lift up through retail bonds. As per market sources, this has perhaps encouraged IDFC to make entry in the private placement subordinated debt market before the end of existing financial year. IDFC is positive of tripling the volume of its balance sheet by the next 3-4 years. The moderation in expansion in Q3FY11 was because of advanced base in H1FY11 and valuation dynamics being unfavorable owing to lower credit spreads.